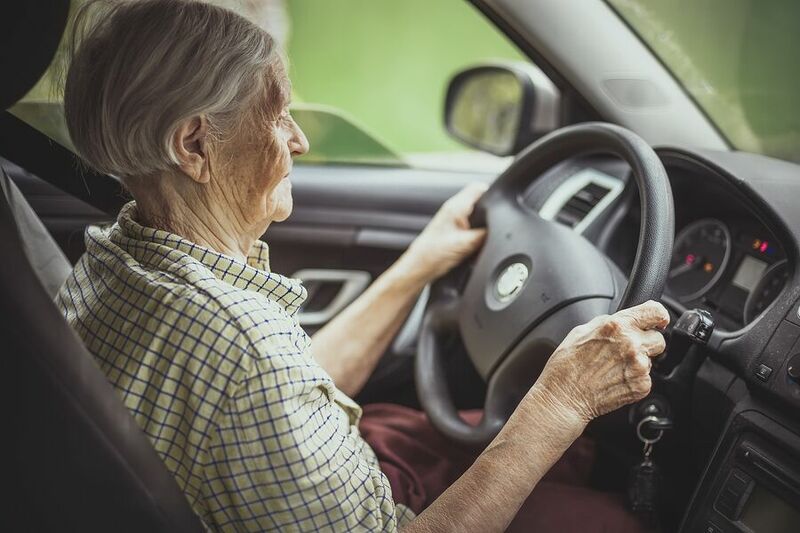 How Should You Talk to Your Senior about Her Driving? Talking to your senior about driving is not easy, especially if her driving has gotten worse over time. Here are some tips that can help the talk to go much better. The very first thing to do is to remember to be respectful at all times. You’re not trying to bully your senior into doing what you want her to do, so it doesn’t hurt to remember to keep your tone and the volume of your voice in check. If the conversation starts to feel heated, take a few deep breaths or let it slide until another time. Your senior may respond to the conversation by saying you just don’t want her to be independent. It’s tough to fight something like that, so what you need are concrete examples. If she’s gotten a few tickets lately, that’s one set of examples. Worsening health that dramatically affects her ability to drive safely might be another. You want specific examples, though, nothing vague. If other family members have mentioned that something about your senior’s driving is concerning them, ask if they’ll talk to her with you. There can be strength in numbers, especially when it comes to your elderly family member’s safety. If they’re not willing to talk to her with you, at least ask if you can use examples from their experience to add to your own. The worst thing that you can do is to go into this conversation and tell your senior that she can’t drive anymore and that you don’t have any other options for her. She needs to know that you’re willing to drive her, that other family members are willing to drive, or that she’s got elderly care providers on call. Research public transportation in your area and find out what else is available, too. The more options you can share with her, the better. Above all, you need to remember that this isn’t easy for your senior at all. Driving is something that is very personal for so many people and it can be a sign that she’s still doing well. The thought that you might be taking that away from her could be extremely frightening for her. The driving talk isn’t always a good one the first time around. Remember that you might have to come back and try again at a later date. If you’re getting worked up, your senior will, too. Come back when you’re both feeling calmer about the topic.